This article is a submission for the Techsaucier of the Year 2018, written by Francesco Pham. Blockchain has been the greatest tech hype of the last year, where we seen most crazy bull run we have ever experienced in the entire human history. A revolutionary tech, aiming to completely change the entire landscape and that many experts have even called “Bigger than the internet”. 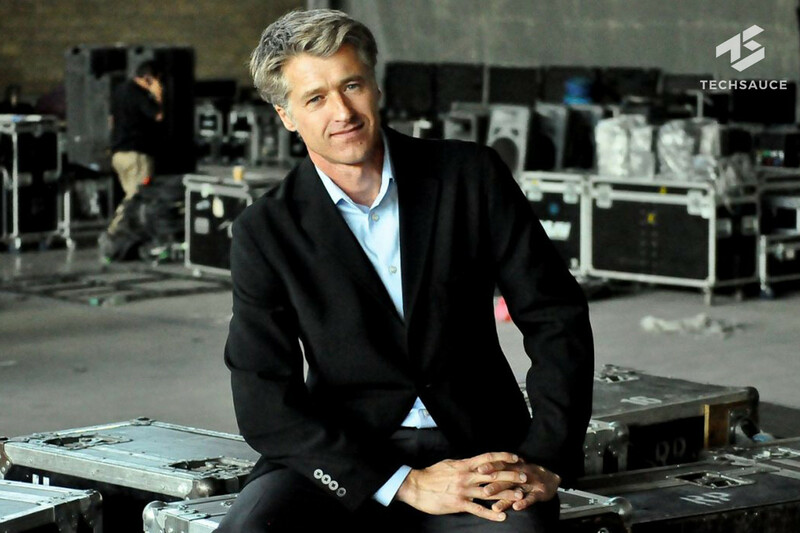 This tech aims not only to provide the decentralized transfer of value (as we seen with Bitcoin) but also new disruptive business models, where the users are finally empowered rather being taken advantage like what we have seen the recent privacy incidents involving the old tech giants like Facebook and Twitter. Thailand has been surprisingly proactive in introducing regulations for the crypto and blockchain space, is definitely a positive sign that still need more flexibility and openness to attract talents, startups and investors but is indeed a more clear direction compared to other fellow nearby asian countries such as Malaysia, Indonesia and Vietnam where no such friendliness has been given to crypto. 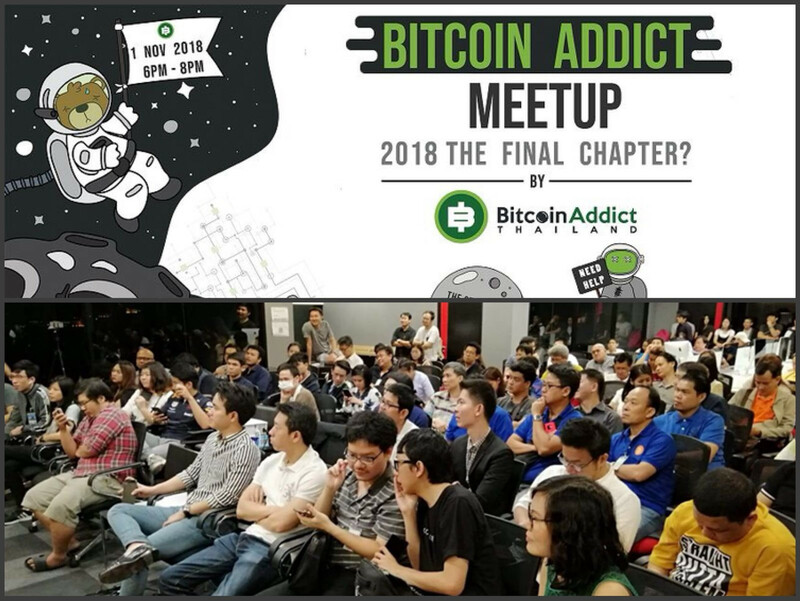 Bitcoin Addict Thailand, the main thai and most active community, bringing together traders, miners and investors, their events are able to pack education and fun with clever usage of quiz and airdrops. 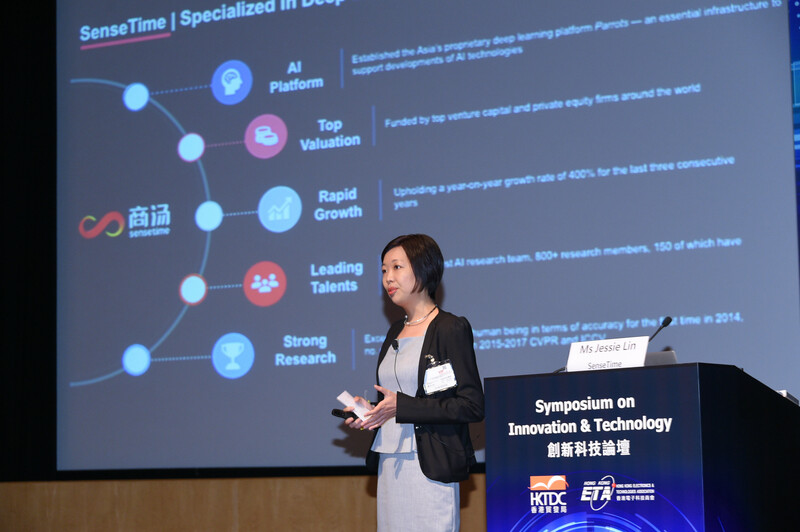 Most notably they also managed to organize the first crypto hackathon, an event to educate and attract the traditional developers to the blockchain space. Cryptonist, it’s another very solid community with regular monthly events, covering all major crypto news media and educating newbies in the space. They also launching soon a crypto app to help manage your portfolio and identify trading strategy, called CryptovationX (they are currently under Krungsri Finnovate incubation program). Blockchain Review, it’s a very active but more focused on video reviews of crypto projects and they often do live interviews and covering events and blockchain conferences as well. 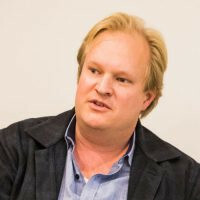 Bitfish, co-founded by David Knott (one of the researchers of Plasma) with a presence also in Seoul, they organize a wide variety of tech events, from Ethereum meetups, NEM Bangkok meetups, Artificial Intelligence, Tech Dev orientated and also offer their office space for crypto events to other startups. 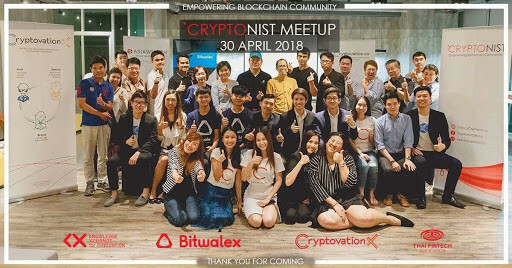 Asian Blockchain Review, it’s a vietnamese leading blockchain community builder in South East Asia, they organize monthly events in various locations and they cover the entire Asia region with reports and ecosystem overviews. 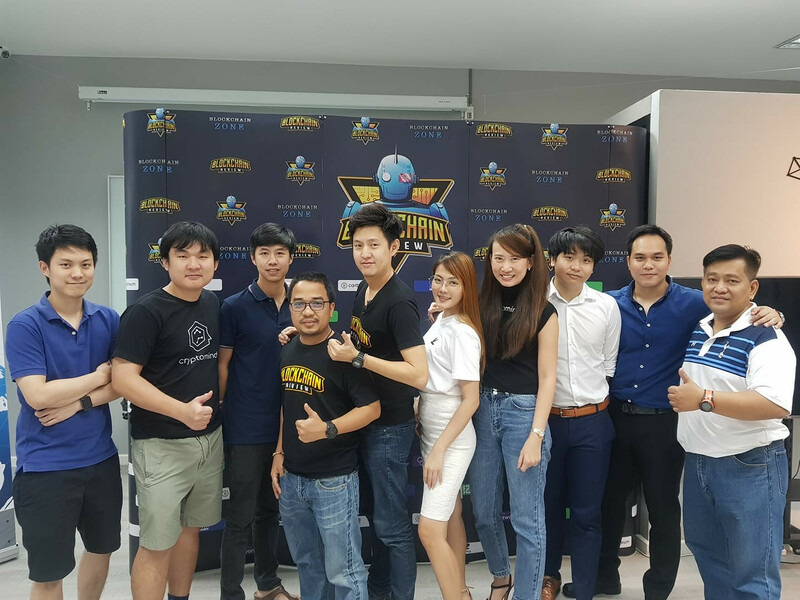 Bangkok Crypto Club, it’s a new player from China, they often partner with other communities , create fun non related crypto events (such as bowling or swimming pool night) and they also provide office space for other Crypto Startups. 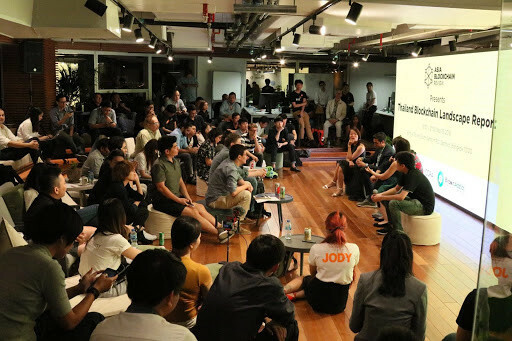 Unionspace, it’s a coworking space present in four regions in Asia, asia organizing a wide variety of blockchain events and regularly hosting every Tuesday the Dash Embassy meetup. As you can see, It’s really a growing and thriving community and despite the crypto market being currently in a bear phase, it’s exciting to see a lot of talents, startups, VC capital and institutional investors coming into the space and we can’t wait to see what is next in 2019. 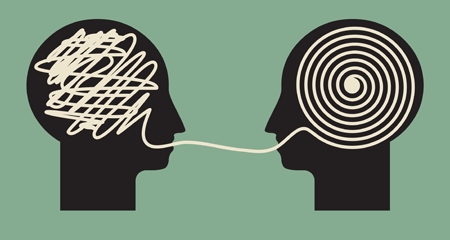 This guest post is by Frankie Grey – @impe83.